This is some temporary text for you to overwrite. this is some temporary text for you to overwrite. this is some temporary text for you to overwrite. this is some temporary text for you to overwrite. this is some temporary text for you to overwrite. this is some temporary text for you to overwrite. this is some temporary text for you to overwrite. this is some temporary text for you to overwrite. this is some temporary text. GBM repair all types of windows not just pvcu ones like above. 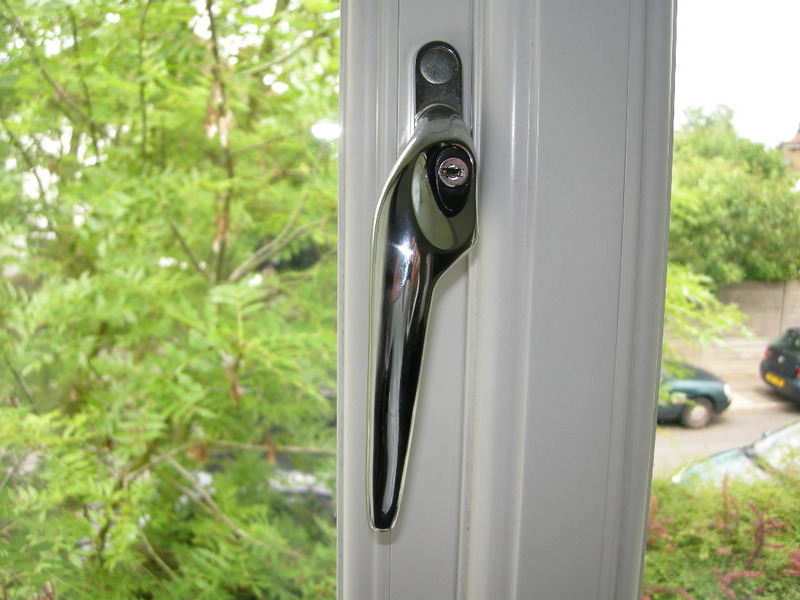 We can repair sash or vertical sliding windows. When these go wrong It is due to the balance springs that run up the side of the window wearing or breaking. These can be replaced. Even if obsolete different types of spring can be fitted. There are very few companies that can do this type of work so many would condemn the whole window. This is where a handle can be turned or you push a switch and the window opens. It is mainly used in Commercial situations to open high level windows in places like school halls swimming pools etc. But can and is often used for disabled people for example opening windows over a sink. We can repair theses windows often the windows drop and Tilt ok but very difficult to close when opened fully. They normaly need the glass packing ..they are very heavy windows and do tend to drop we can repair.